The Major League Gaming Las Vegas Invitational for Overwatch is about to resume with the semifinals of the winners bracket. Powerhouse Team EnVyUs is facing Cloud9, followed by FaZe Clan vs. Fnatic. The winners of those games will than face each other later today in the grand finals with a $100,000 prize pool at stake. You can watch all of it below. The team to win MLG’s first Overwatch invitational-style tournament will find itself on top of a North American region that’s already been asserting its dominance internationally. 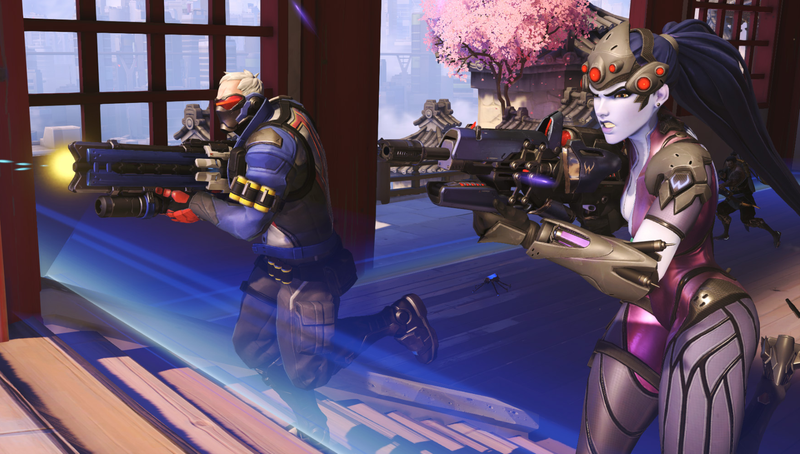 Favorites EnVyUs took first place in South Korea’s APEX Season 2 Overwatch league after already demonstrating its prowess against Europe in the late summer. Team EnVyUs’s Timo “Taimou” Kettunen will be looking to leave his mark against Cloud9 while FaZe Clan’s George “ShaDowBurn” Gushcha will look to help his team edge out Fnatic with his practically unrivaled Genji play.